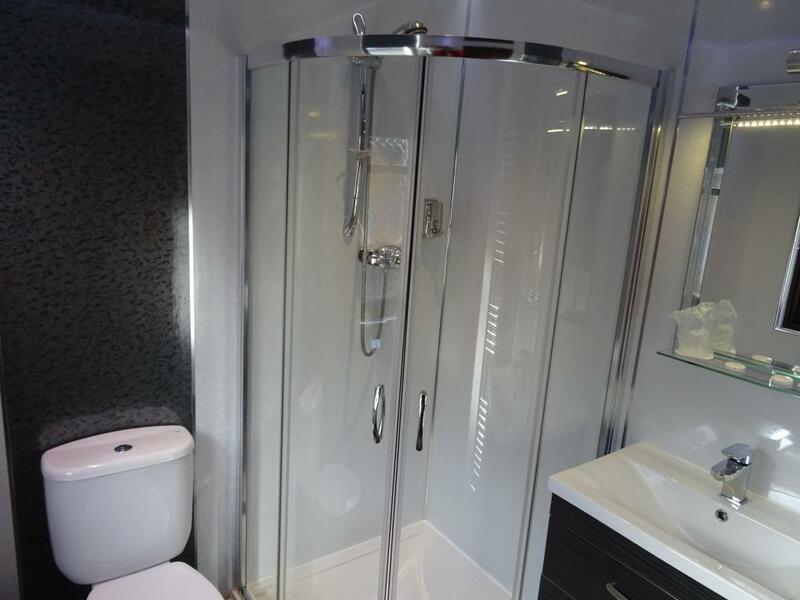 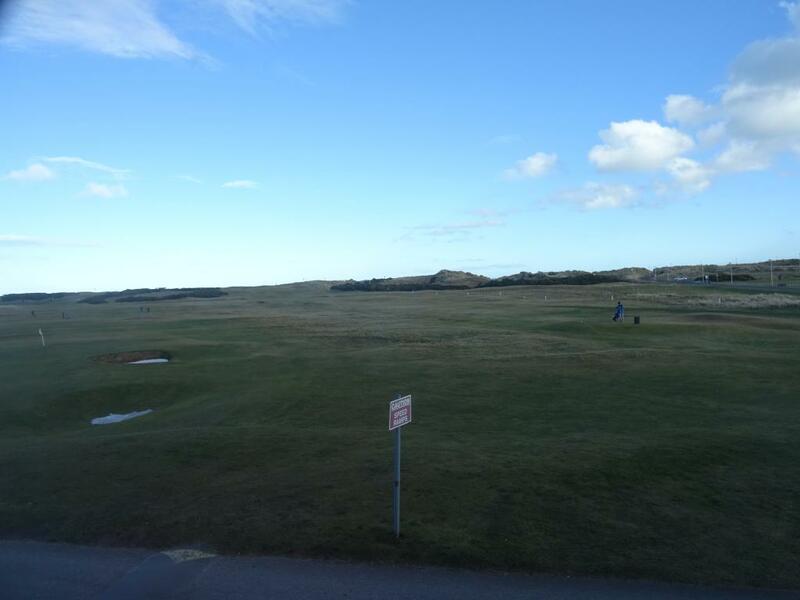 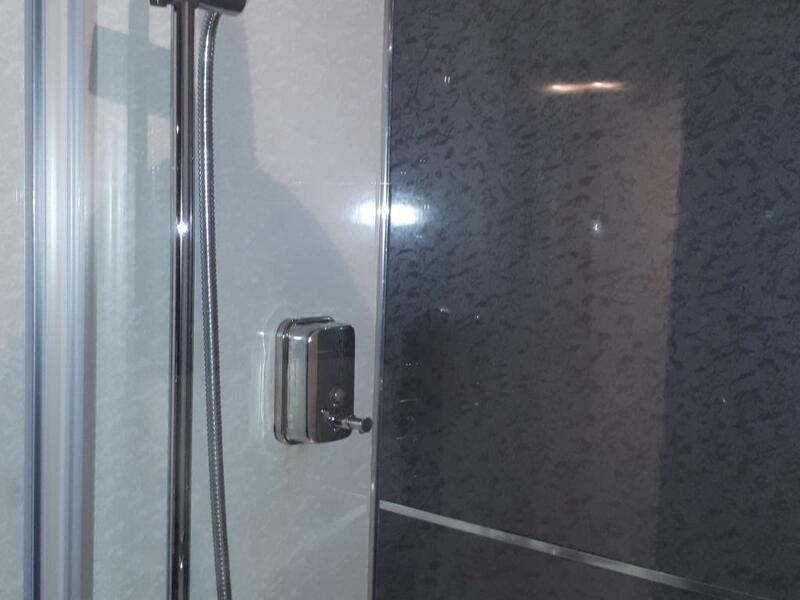 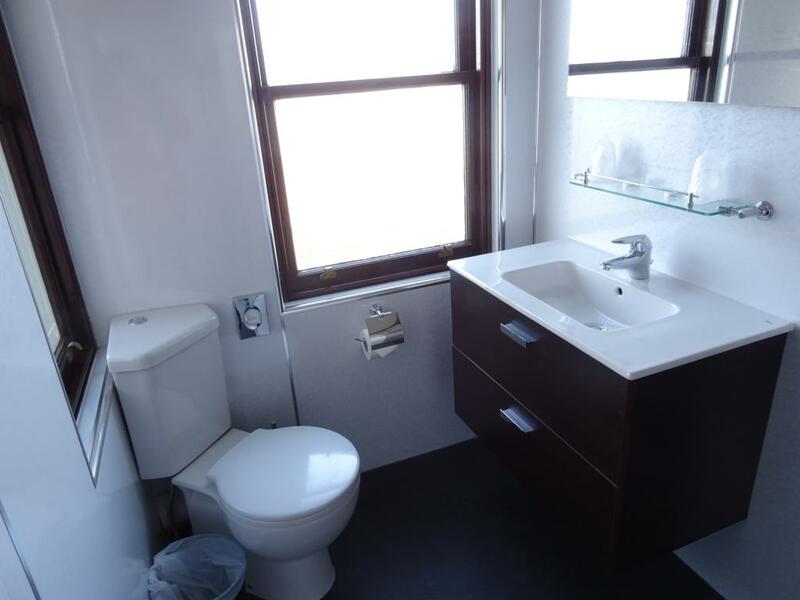 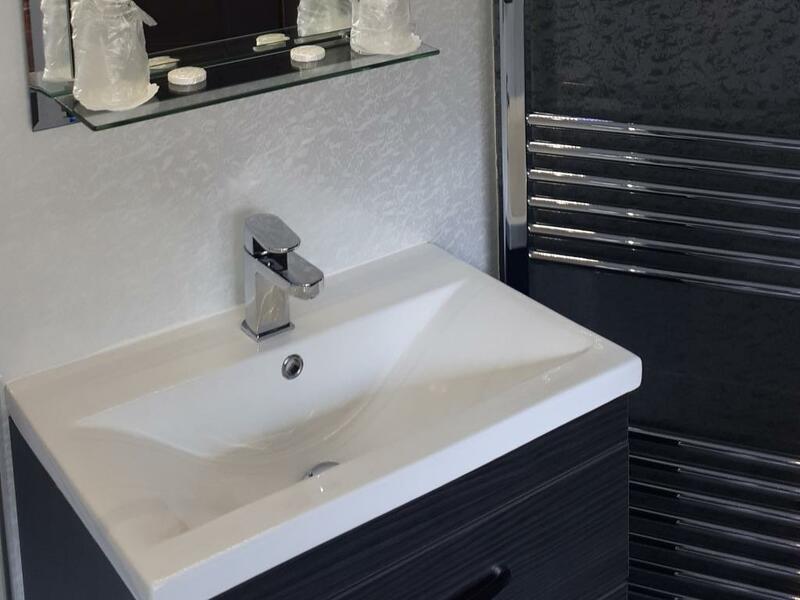 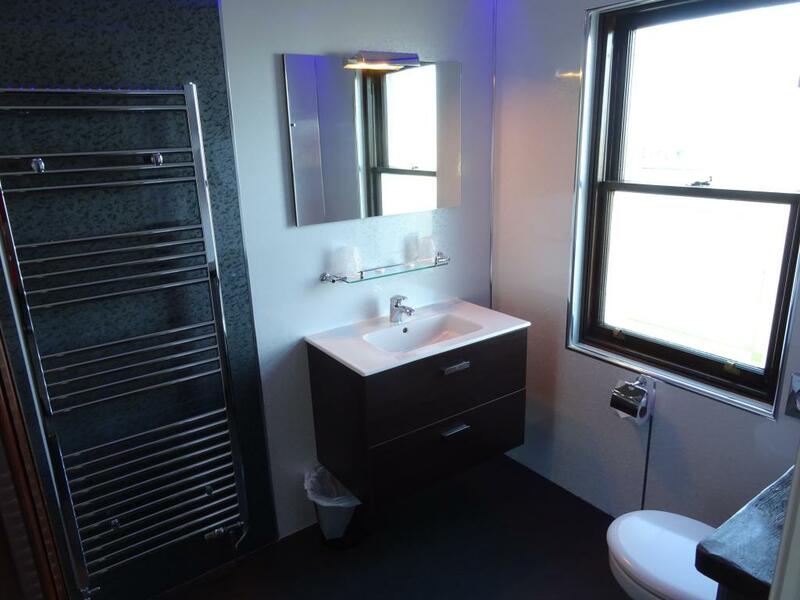 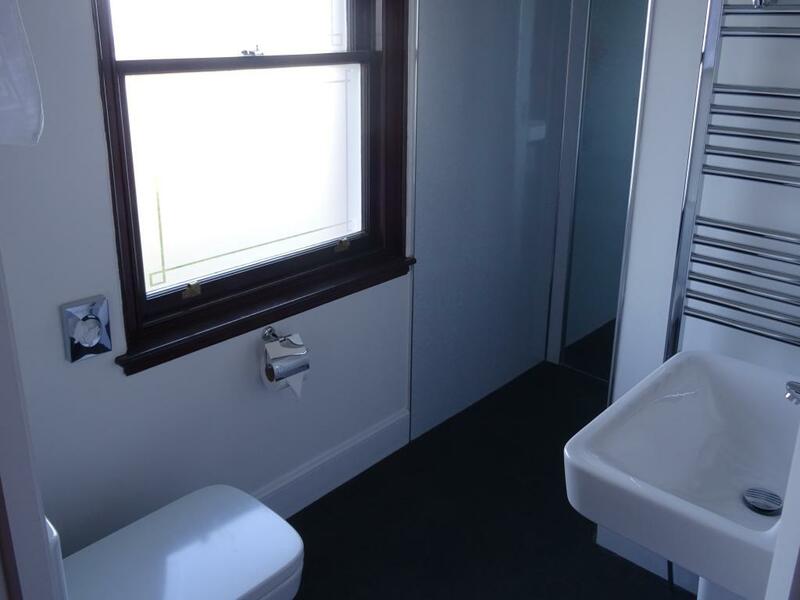 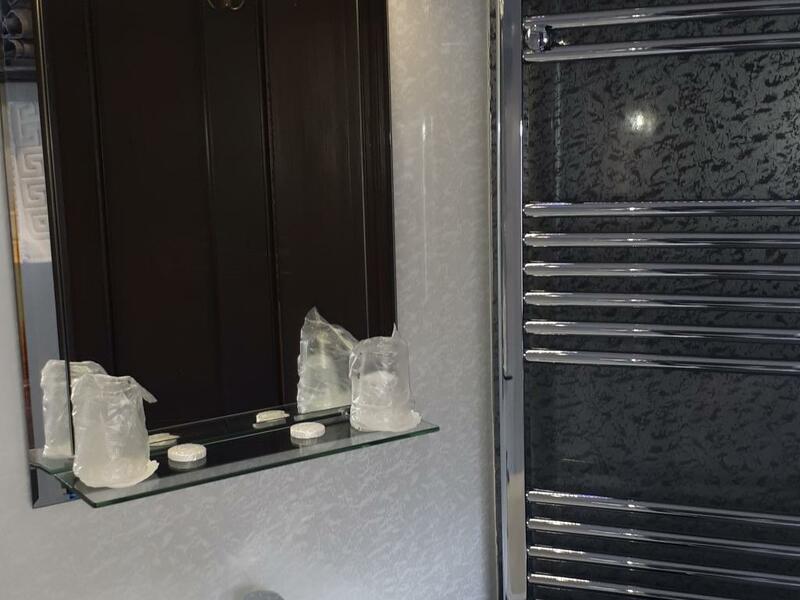 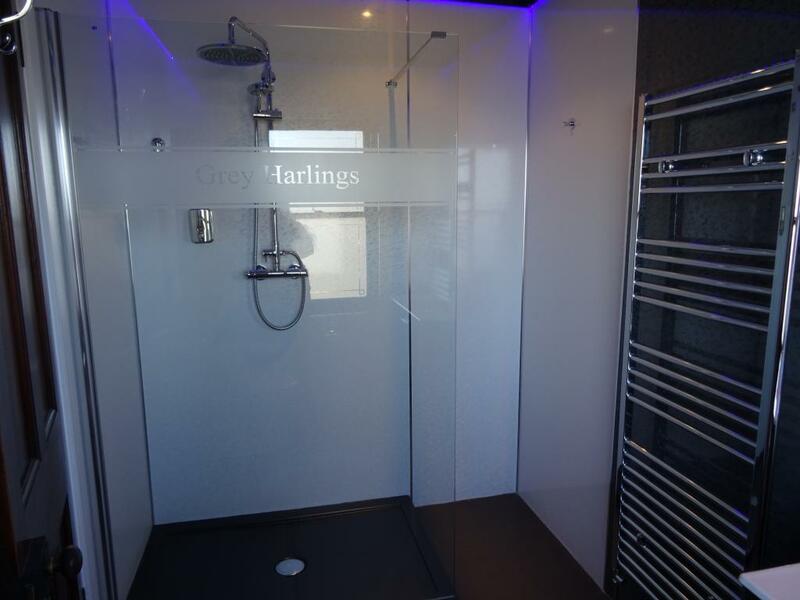 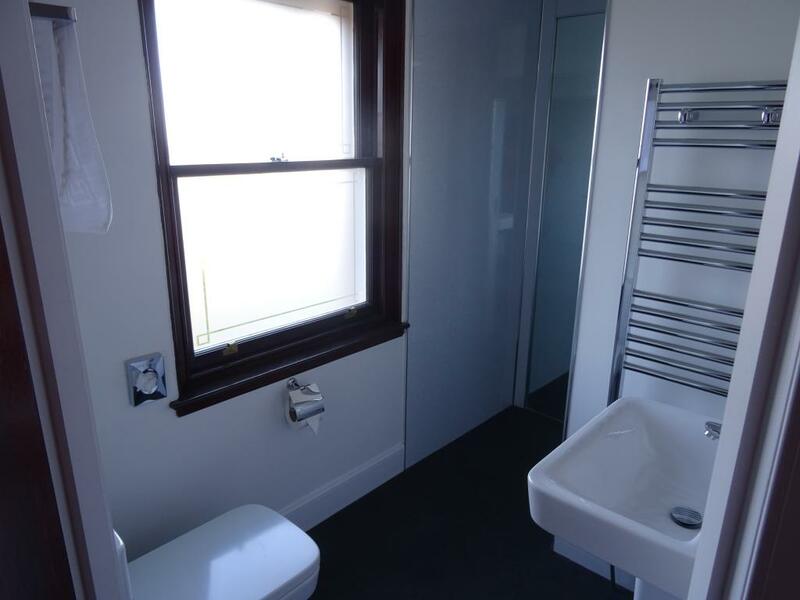 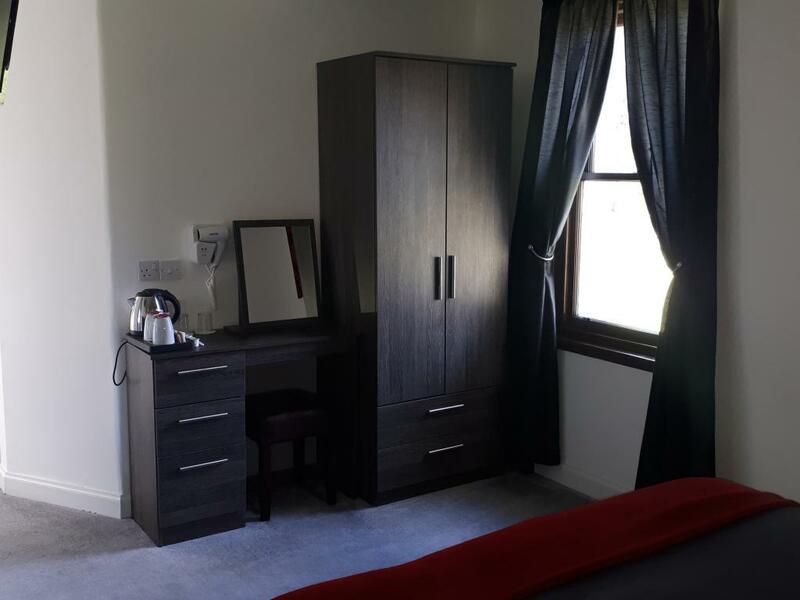 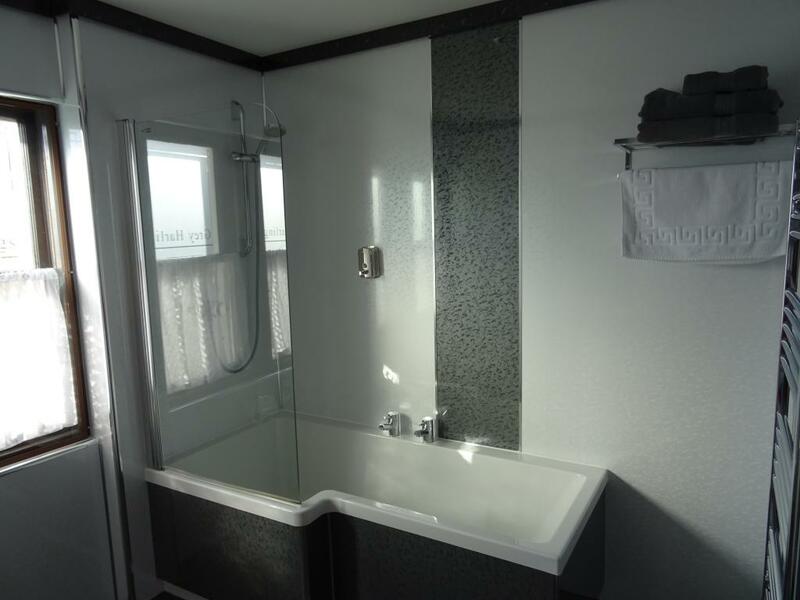 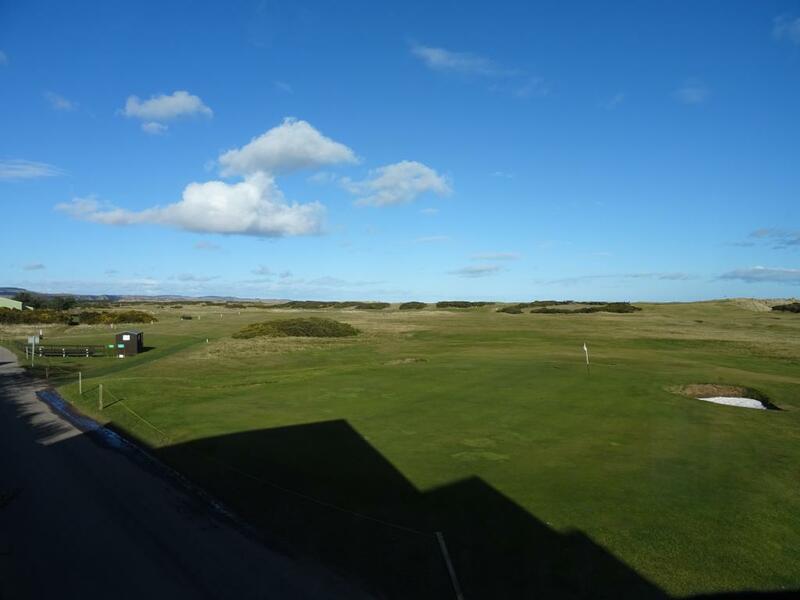 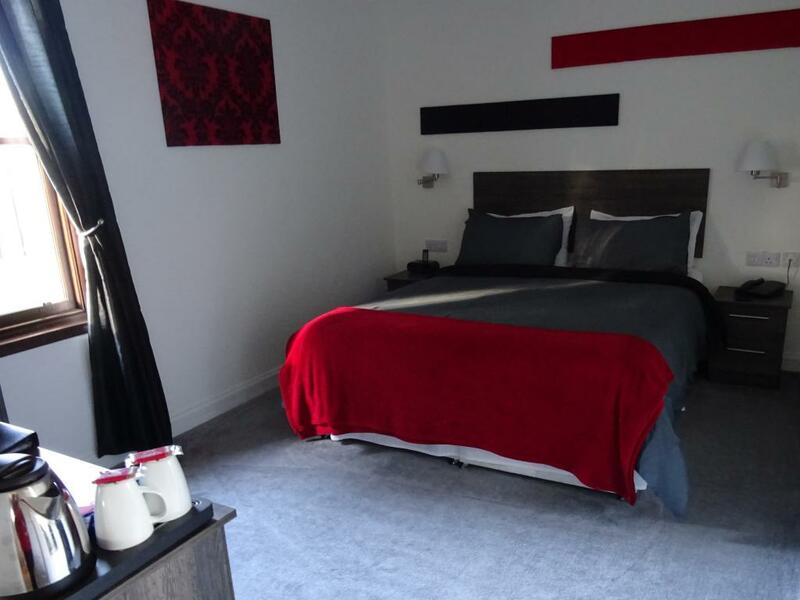 This room has views looking out over the golf course, a private bathroom and comfortable twin/double bed, flat screen TV, hair dryer and tea and coffee making facilities. 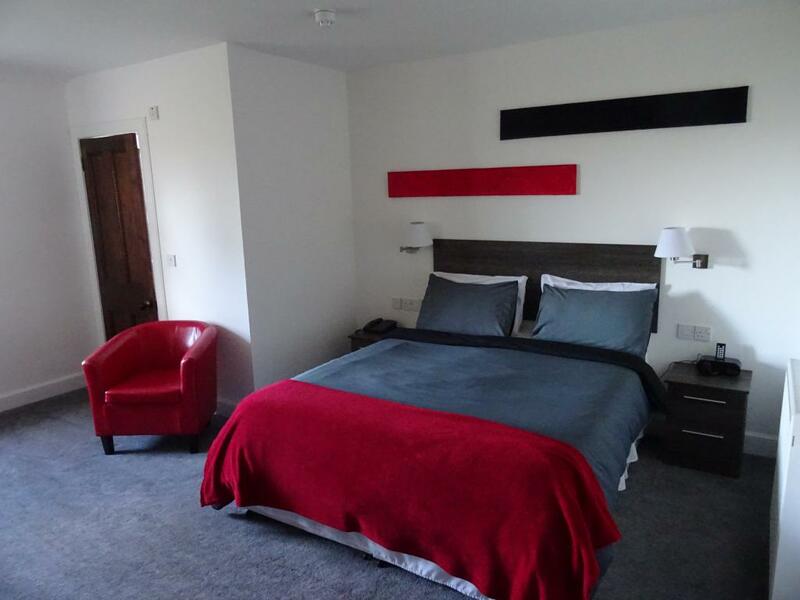 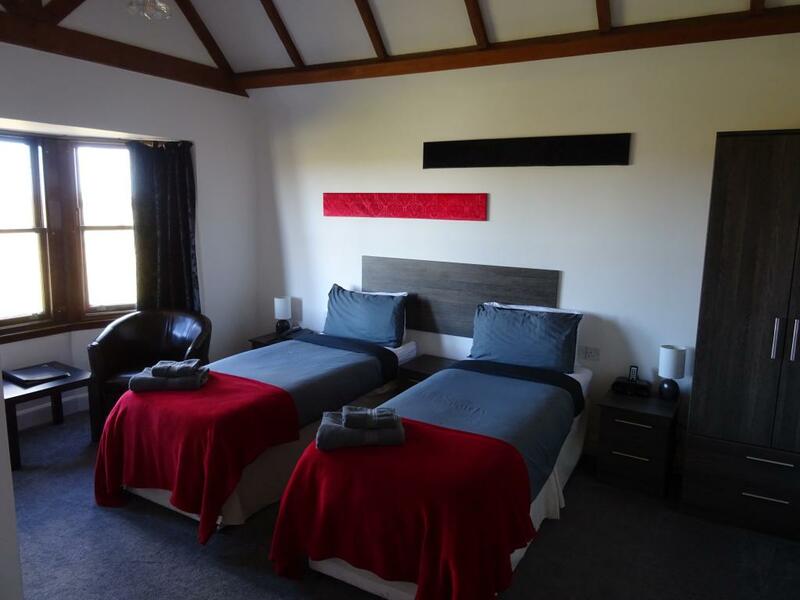 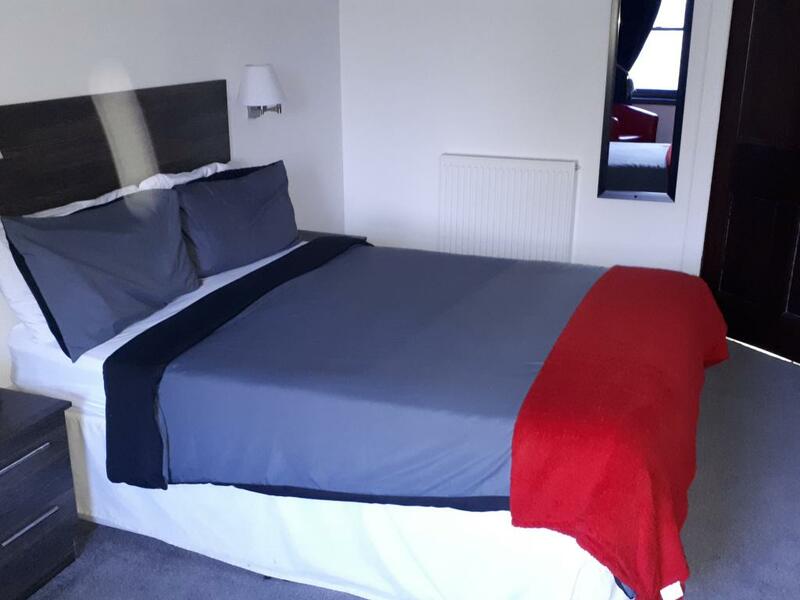 This large room has views looking out over the golf course, an en-suite and a comfortable king/twin bed, flat screen TV, hair dryer and tea and coffee making facilities. 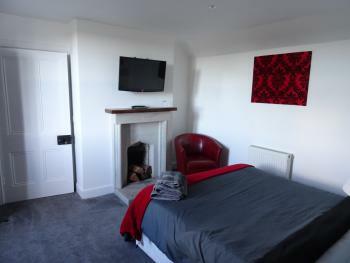 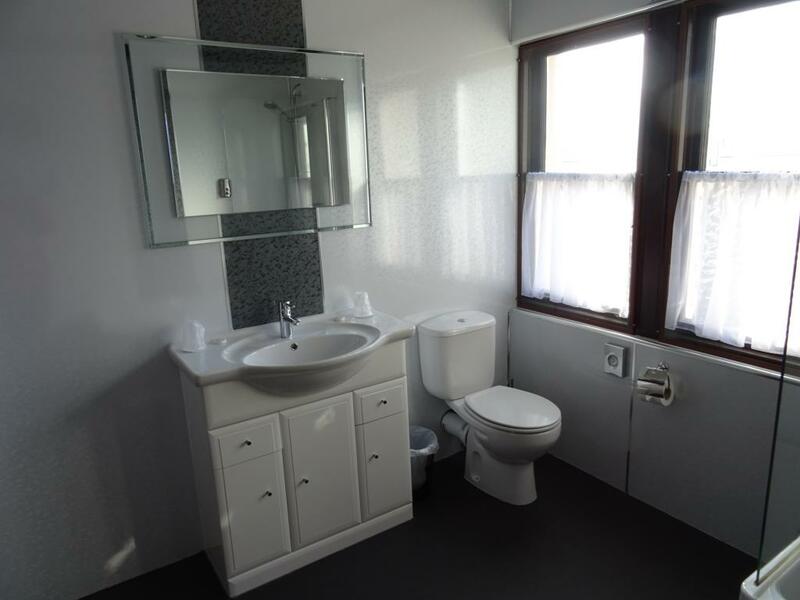 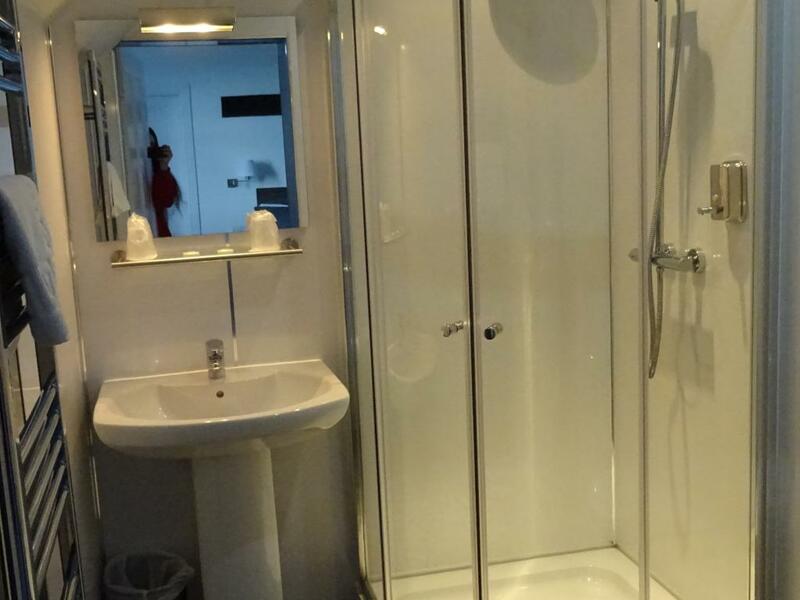 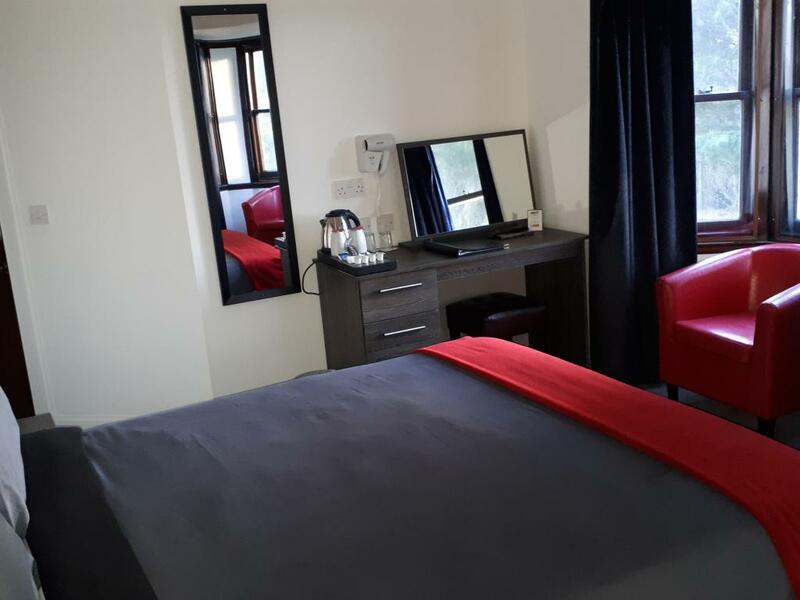 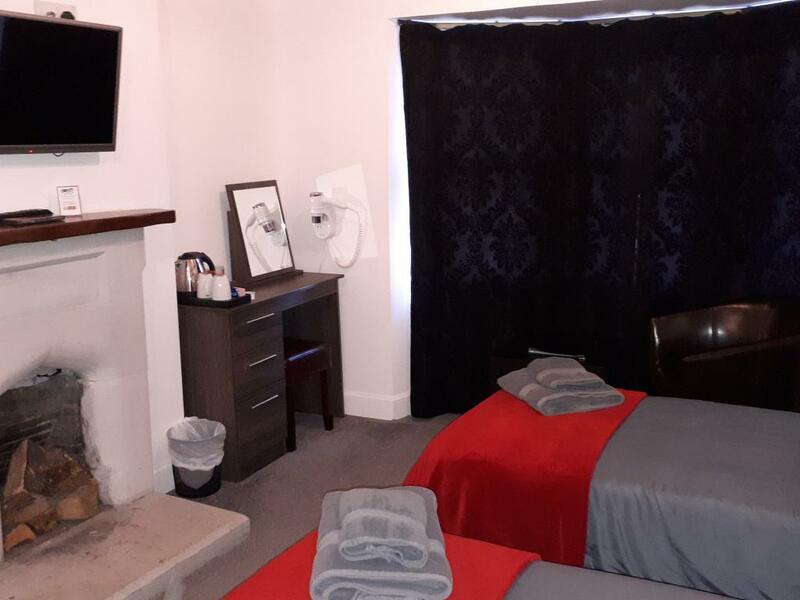 This room has an en-suite and a comfortable king/twin bed, flat screen TV, hair dryer and tea and coffee making facilities. 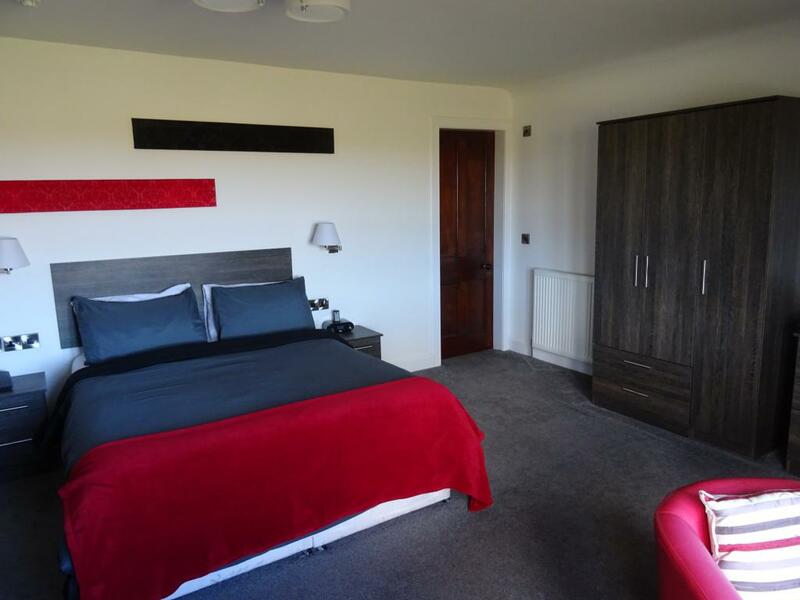 This room has views looking out over the golf course, an en-suite and a comfortable king/twin bed, flat screen TV, hair dryer and tea and coffee making facilities. 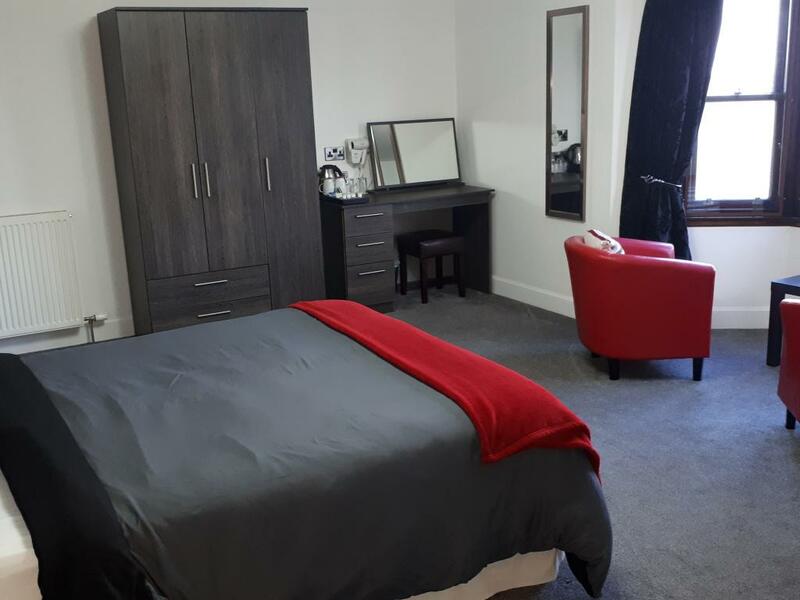 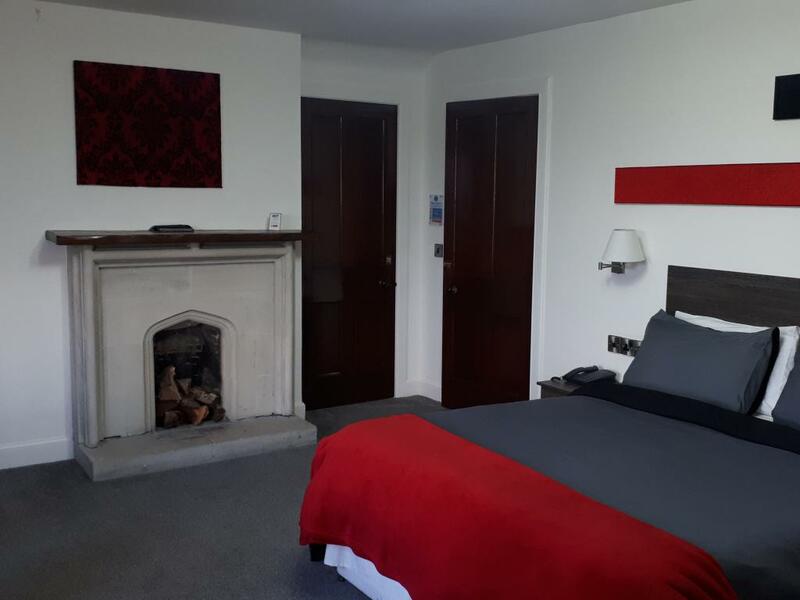 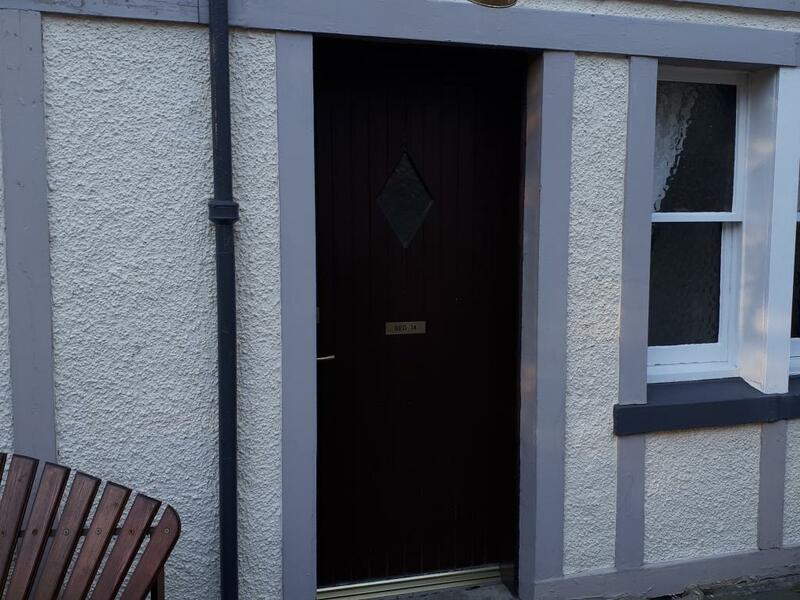 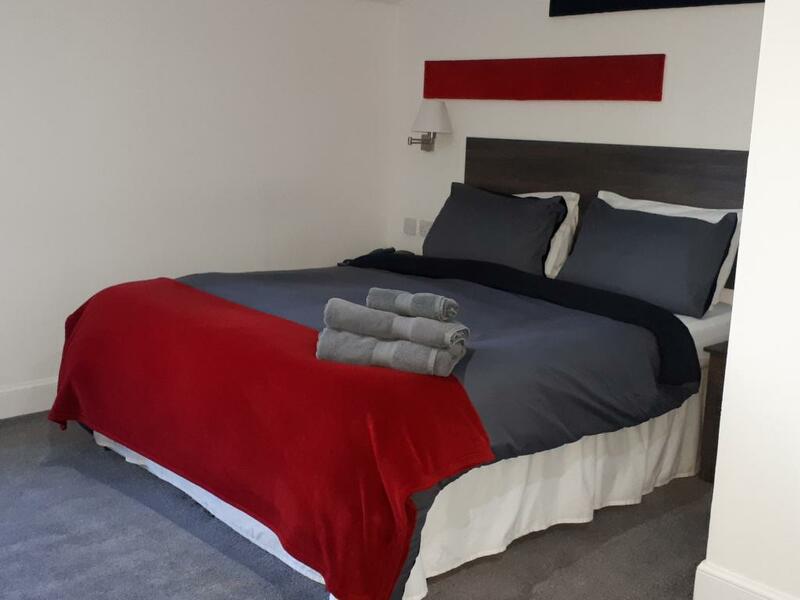 This room in on the ground floor with its own private entrance, allowing direct access to the room from our court yard, it is en-suite with a comfortable king/ twin bed, flat screen TV, hair dryer and tea and coffee making facilities.